Senior Youth Group (SYG) is open to all youth in their high school years (grades 9 through 12). Here teens will find a safe and welcoming space for social interaction and spiritual development. 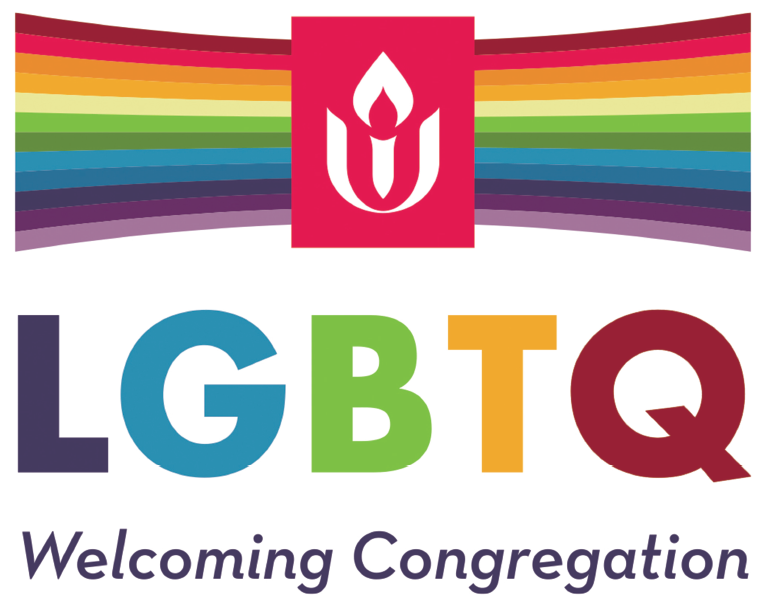 They will have an opportunity to deepen relationships with one another, increase their understanding of Unitarian Universalist (UU) values, build community, and establish long-lasting friendships as well as a lifelong connection to UUism. SYG is primarily youth-led, with adult co-leaders who help them design and facilitate a number of activities. 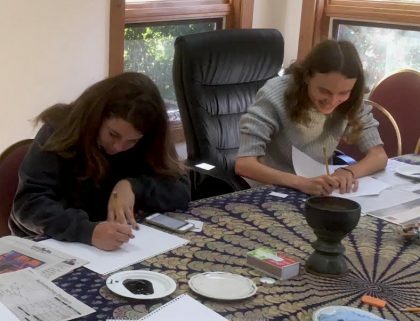 The program balances discussion of personal and current events with learning about UUism, engaging in service projects, planning youth-led worship, and having lots of fun. Every Sunday morning from 9:00 to 10:15 AM, at least two of the team of four adult volunteers meet with the youth to facilitate interactions. This year, we will be preparing a “Time for All Ages,” an end-of-year service for the entire church, and organizing a weekend SYG retreat in addition to the activities listed above. The dedicated volunteer leaders are always available to speak with parents. We all enjoy our weekly interactions with the young people of Allen Avenue Unitarian Universalist church! Youth are welcome to begin attending the program at any time during the year. If a youth is attending for the first time, please have an adult accompany the youth to the program space and fill out a brief registration form with the program volunteer. Please contact the Director of Religious Education for more information.